Jideofor Nwokedi – Rights Africa – Equal Rights, One Voice! 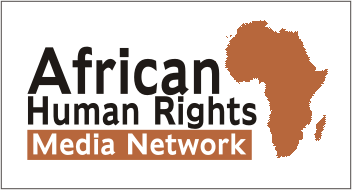 An initiative of The African Human Rights Media Network. Linda Ikeji and Charly Boy are characters in new book about homosexuality? Enter your email address to get the latest updates from us. emma: Wow this is so devastating, hope he finds asylum outside of Cameroon. RightsAdmin: Steeves Winner will get in touch with you regarding Boris. RightsAfrica.com is the central website for the African Human Rights Media Network. © 2019 Rights Africa – All rights reserved.